Phuket Secrets Newsletter is an easy way to stay in informed with what’s happening in Phuket and the surrounding areas. 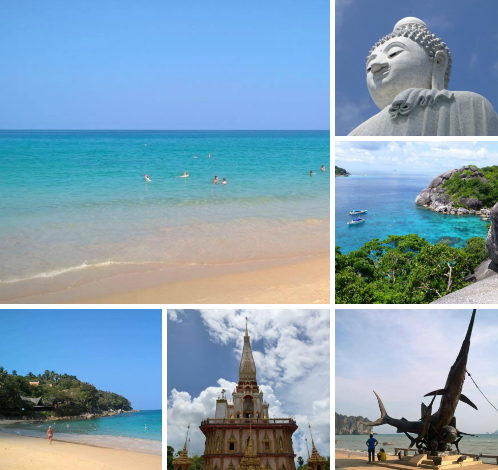 Our newsletters are perfect for visitors who love taking holiday’s on the Island of Phuket. And for first time travellers, who are planning their first holiday to Phuket and would like to learn more about the Island before arriving. 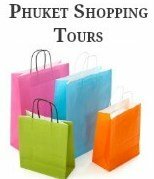 Phuket Secret Newsletters are loaded with travel tips and information for your upcoming holiday and the best part is, “they are entirely free”. We don’t ask for payment to subscribe! Our free newsletter will provide you with up to date travel ideas, travel tips and information to make your dream holiday come true. Our newsletter will only come to your mailbox once every month... but only if and when we have some great tips or news to share with you! From time to time, if there is something that we feel would be beneficial or interesting for you to read we may send out a special message in between the monthly newsletter to keep you informed, but this won’t be all the time. If you would like to stay in touch and receive our newsletters with the most recent updates, tips and travel information please subscribe to our Secret Ezine in the form below. 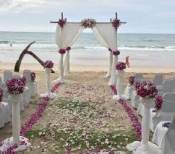 I consent to you using my information to send me your Phuket Secrets monthly newsletter. I understand that I can unsubscribe at anytime by clicking the "unsubscribe" link at the bottom of any emails. After you sign up for our newsletter, you will receive an email that asks you to confirm your subscription. Why? Because we want to be sure that you subscribed and nobody else has used your email address. After you have confirmed your subscription, you will also receive a “thank you” email. You won’t hear from us again until we send out our next newsletter.